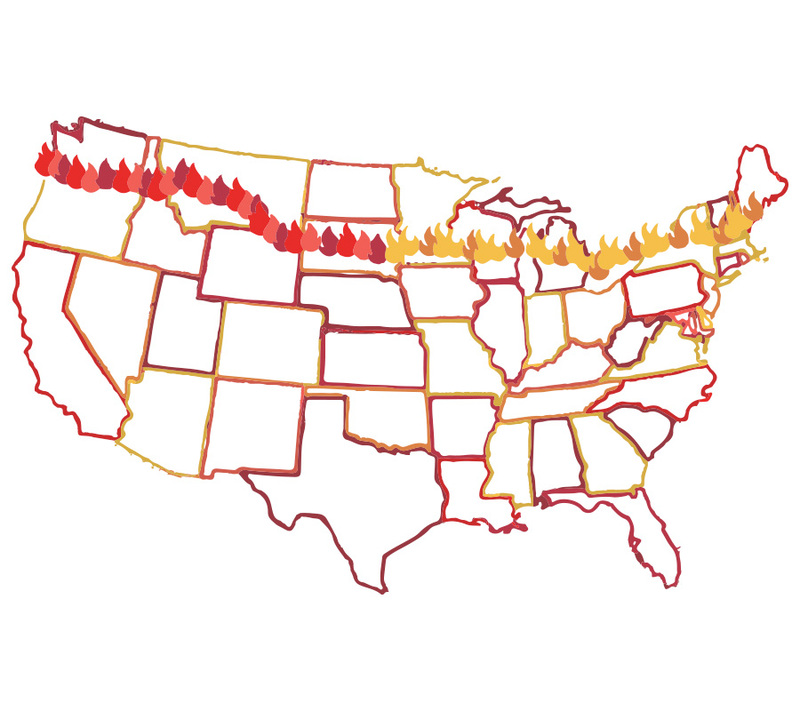 The Ride for the Phoenix is a bike ride across America to help North Lawndale College Prep raise $1M for “The College Readiness Campaign”, a new initiative aimed to enhance NLCP’s academic programs and get more students to and through college. This is more than just a fundraiser for a school, it’s an opportunity to recognize the difficult journey a student from North Lawndale must make to complete college. These students must cycle through an obstacle-course of low expectations, poverty, and violence endemic on the west side of Chicago. 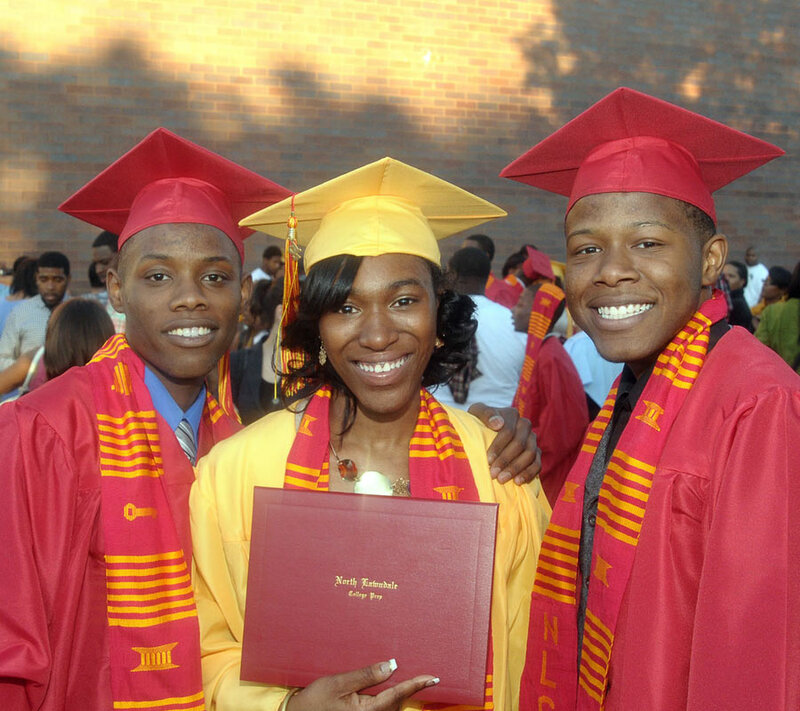 Despite these near impossible headwinds, students from North Lawndale College Prep are overcoming the odds and attending and graduating college in record numbers compared to their peers. 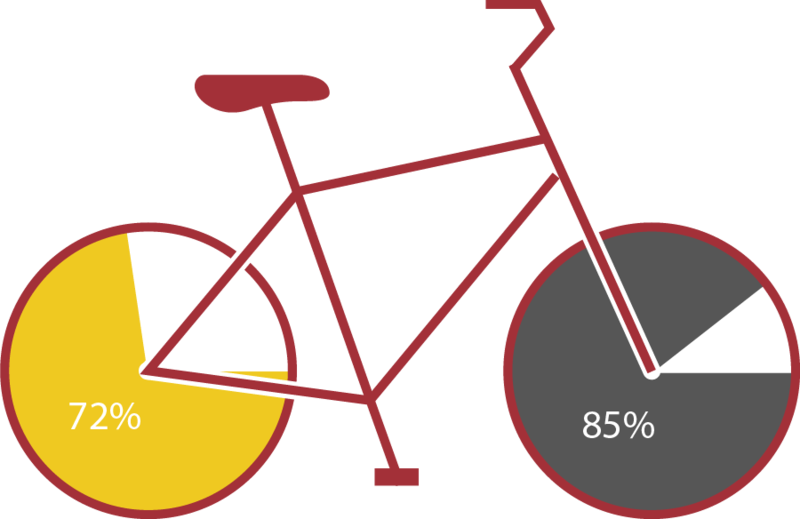 It makes riding 62 miles per day seem like a breeze. 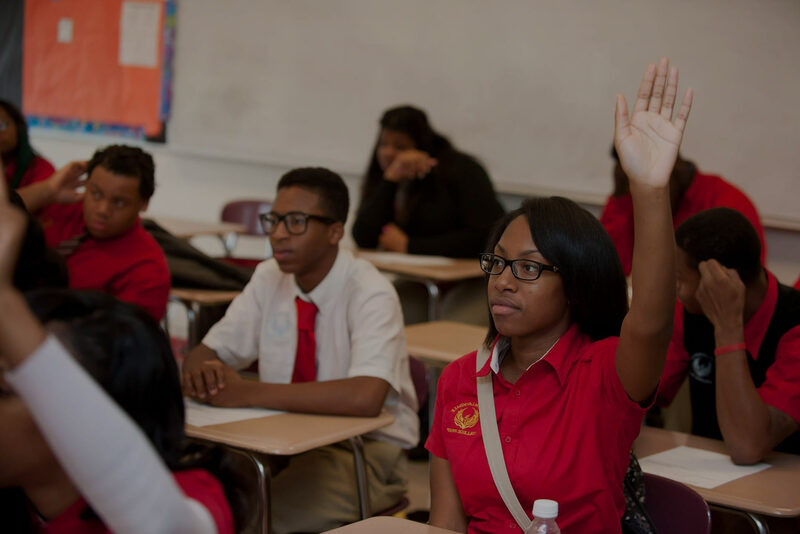 North Lawndale College Prep (NLCP) is a coed, public charter high school with two campuses that serve approximately 700 students in grades 9-12. Our mission is to prepare young people from under- resourced communities for graduation from high school with the academic skills and personal resilience necessary for successful completion of college. Helping our students achieve the dream of a college degree is our single-minded purpose. We start working with students on this endeavor the day they walk in as freshmen. And we continue working with them until they complete college, no matter how long that might take. NLCP's goal is to move this number to 85% by 2020. With your help, we will be able to achieve this goal! NLCP is on the brink of its 20th anniversary, and to make the next 20 years a success, the school needs to refresh many aspects of its programto meet the needs of today’s students. The College Readiness Campaign is an initiative that will revitalize and realign NLCP and help the school retain its stellar track record of sending students to and through college. Over the course of the ride, we will be telling the stories of students from NLCP and raising awareness of their incredible journeys. We hope you will join us. You can bike. You can donate. You can help us spread the word. But most importantly, we welcome you to join the NLCP Phoenix family and support our students on their grandest journey of all, the journey to and through college.